Fleet Foxes Helplessness Blues is surely one of the most anticipated albums of this year. The record comes out on May 2nd and the bearded Seattle-ites have treated us to a second track from the forth-coming record – Hotcakes previously brought you the LP’s title track back in January. 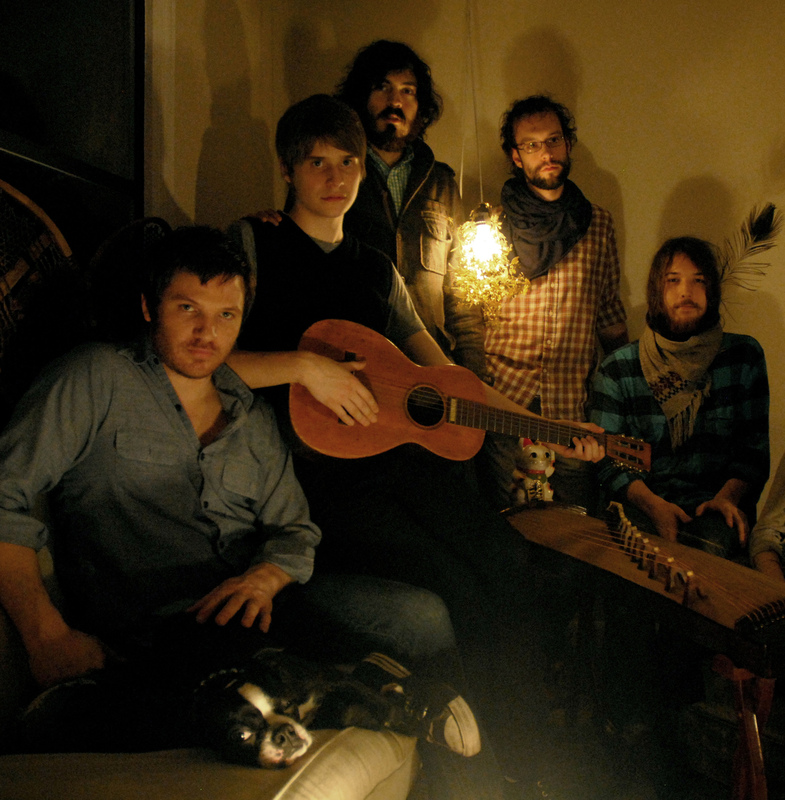 ‘Battery Kinzie’ sounds more like the Fleet Foxes of 2008 when their self titled debut was caused quite the stir. The latest from the new record features the winning combination of glorious acoustic strum, booming drums and piano chords and of course those spring/summer morning heart warming harmonies. Listen to a radio rip from Zane Lowe’s Radio 1 show below, as well as checking out the artwork and full track listing. Earlier this month Fleet Foxes frontman Robin Pecknold made three songs available for free, including a duet with Grizzly Bear‘s Ed Droste. You can check those out at the bottom of the post as well. This entry was posted on 22 March, 2011 at 4:14 pm and is filed under News, Stream with tags ed droste, Fleet Foxes, grizzly bear, news, robin pecknold, stream. You can follow any responses to this entry through the RSS 2.0 feed. You can leave a response, or trackback from your own site.